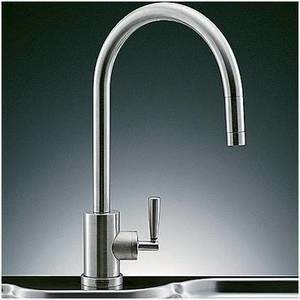 We have a wide range of Modern, traditional and designer kitchen taps from top brands such as Hudson reed, Ideal standards, Franke, Blanco, Grohe, and many others.banyo stock a wide selection of kitchen taps and other kitchen appliances from a range of some popular brands .Our high quality yet cheap tap purpose to get rid of all your aches and tensions, providing you best kitchen appliances for an ideal kitchen. 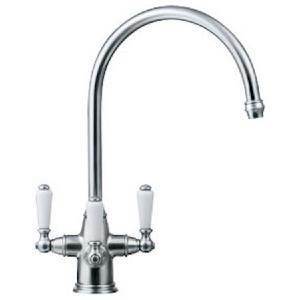 Our wide-ranging kitchen taps collection features a range of stylish designs, suitable for installation in any home. 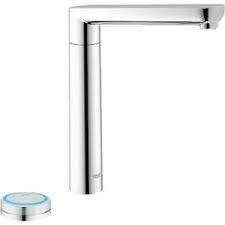 Our contemporary stylish taps not only looks good but performs well. Shop online all your kitchen appliances at affordable prices on banyo, without any compromising on quality and style.